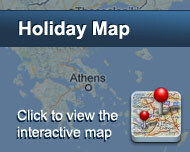 CONSTANTINA ZORZ XYDAKIS rent rooms are a traditionally built lodging in Mykonos Chora. They are a very good and low budget proposal for your holidays, as they are situated in a privileged spot of the center. 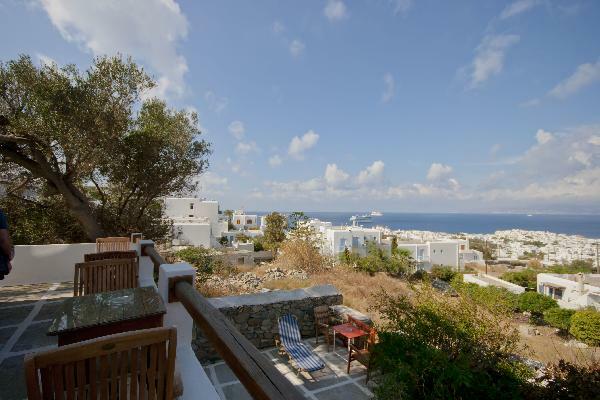 They have panoramic view of the city, the port and the surrounding islands. The rooms are sunny and provide all the necessary facilities for a pleasant stay. They are furnished and equipped with air-conditioning, refrigerator, direct dial telephone, satellite TV, safe, bathroom with bathtub or shower, hairdryer and private veranda. Some of them also have a kitchen with utensils and a baby cot. Here you will construe the meaning of hospitality, as the hotel owners are at your disposal for everything you might need. Car rentals, free transport from/to the port, public parking space and breakfast upon request. Είστε ιδιοκτήτης ή διευθυντής στο CONSTANTINA ZORZ; Εγγραφείτε τώρα για δωρεάν εργαλεία, που μπορείτε να χρησιμοποιήσετε για να βελτιώσετε την καταχώρησή σας και να συνδέσετε την ιστοσελίδα σας και το σύστημα κρατήσεών σας.